HTC U Ultra is starting to receive the Android 8.0 Oreo update. The new software version is now available for those who have purchased this device in the Asian or Indian market and we can confirm that the update is currently being rolled out. 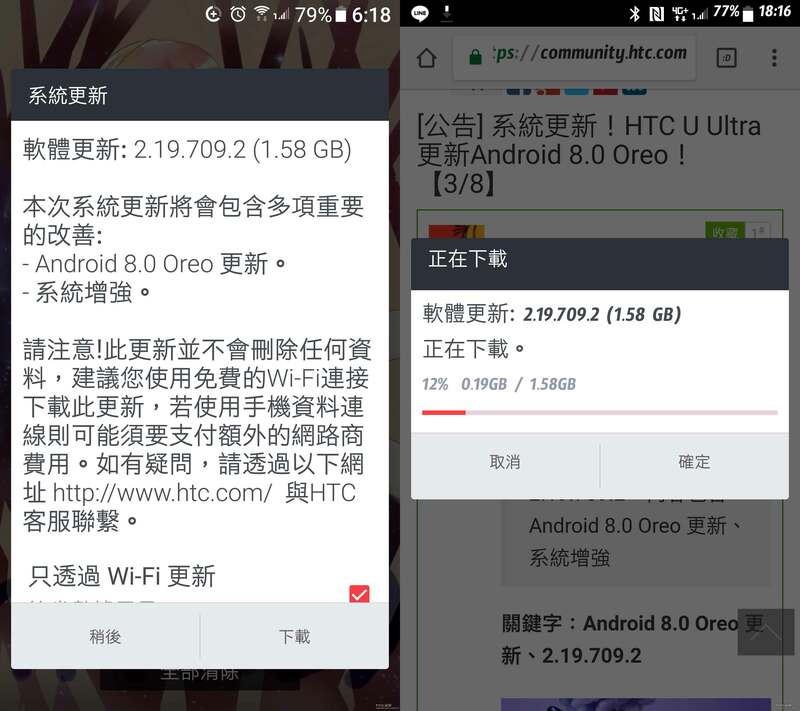 The new version of the software is 2.19.709.2, the download weighs about 1.58GB and although the attached changelog does not get much detail in the news, there should not be major differences from the Oreo update we have already seen on U11 and HTC 10. 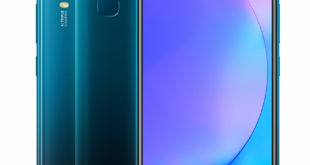 The HTC U Ultra smartphone comes with a Sense Companion, an AI-based system that learns the user’s daily patterns to provide useful recommendations and friendly advice. 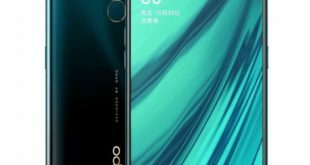 Also included are the HTC USonic earphones, which analyze the shape of the user’s inner ears with a “sonar-like pulse” to adapt to you, as well as a “liquid surface” curved glass construction. 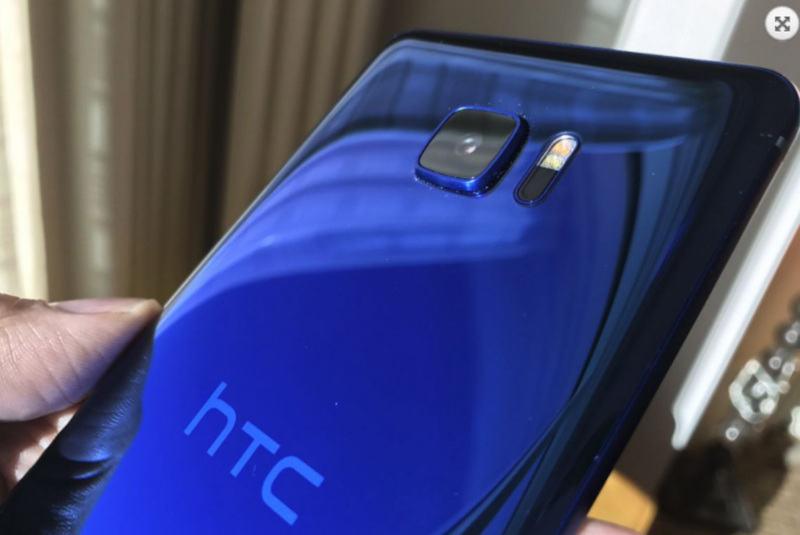 HTC U Ultra features a Dual Display, a 5.7-inch Super LCD display with a QHD (1440 x 2560 pixels) resolution, while the secondary 2-inch display with a 1040×160 pixels resolution. The screen is protected by the Gorilla Glass 5 and the back panel with the sapphire glass protection. 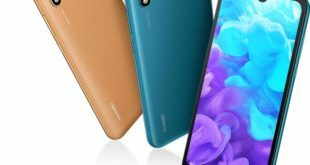 It is powered by a 2.15GHz Qualcomm Snapdragon 821 quad-core processor clubbed Adreno 530 GPU, 4GB of RAM, available in 64GB and 128GB storage, which can be expanded via microSD card up to 2TB. On the camera front, it has a 12-UltraPixel primary camera with 1.55-micron pixels, a BSI sensor, laser + phase detection autofocus, optical image stabilization, a f/2.8 aperture, and dual-tone LED flash. For selfie, it has a 16-megapixel front-facing camera with BSI sensor and an UltraPixel mode. 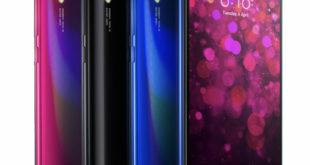 It has a front fingerprint sensor on the Home Button and also sports HTC BoomSound Hi-Fi edition stereo speakers, Hi-Res Audio support, as well as 3D Audio recording support with 4 microphones.